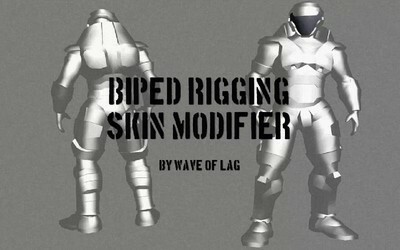 Description: session of max i recorded which shows me rigging a biped. This biped is a sargeant in Evolution, a new game me and a few others are currently designing. I created the custom 3ds max 8 ui.